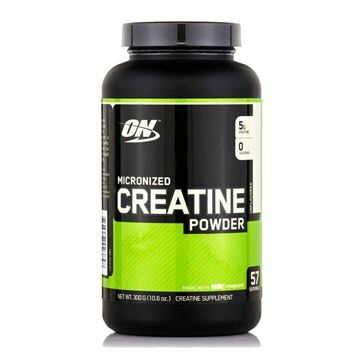 Creatine monohydrate has started the revolution of sport supplements in the early 90’s by delivering steroid-like results naturally for the first time. 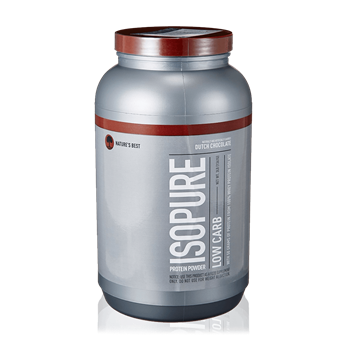 The creatine pool in your muscles is responsible for donating phosphate groups to regenerate used up ATP, therefore it serves as cell energy reserve for muscle contractions. 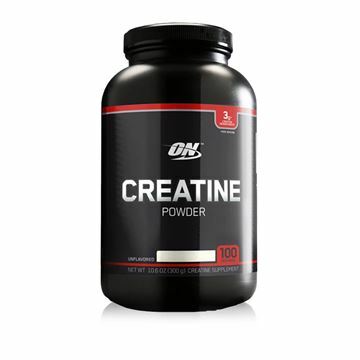 In addition, creatine is able to boost cell volume inducing higher muscle protein synthesis. 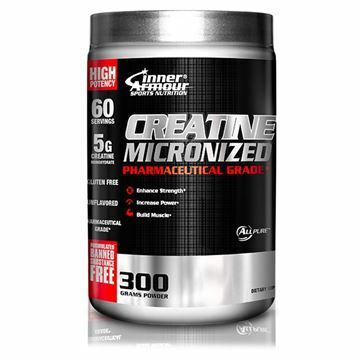 Creatine monohydrate has been proven in hundreds of clinical studies to increase the total muscle creatine pool comprising of free creatine and creatine phosphate. This increase leads to significant muscle size and strength gains, and better sport performance, as well as beneficial non-sport health effects. Directions: Divide your body weight in kg by 3. That is the amount of creatine in grams you should take daily in the loading phase (first week of use). After that period, take half of that amount for maintenance. Use on an empty stomach, mainly after training with simple carbohydrates. Use 400 ml fluid of every 5 grams of creatine to achieve proper solution. During the use of creatine, make sure you stay well hydrated all the time. Allergen info: Manufactured in a facility that processes milk, soy and egg proteins, and peanuts.